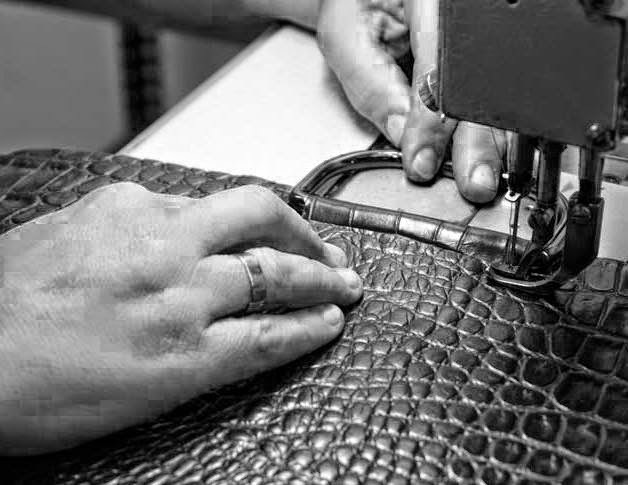 We commit to continuous improvement by refining and perfect our manufacturing techniques, procedures and quality controls in order to ensure the most luxurious leather accessories. We specialise in the development of customised products. Our expertise in leather goods manufacturing for fashion brands may be of help in the selection of the best raw materials and construction of your products. 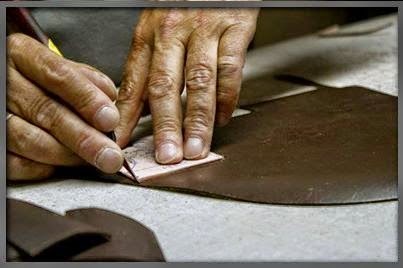 Entrust the production of your leather accessories to us. 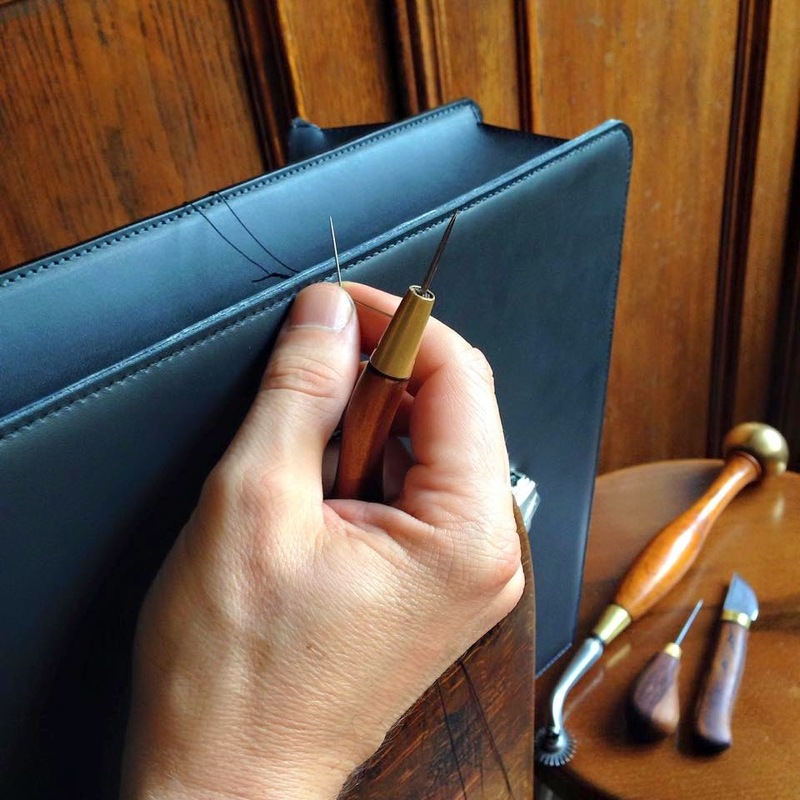 You will be able to differentiate your brand from your competitors by quality since expert and skilled leather workers will make your bags and leather accessories. This may be the starting point of a long lasting, trustworthy and fruitful business relationship.